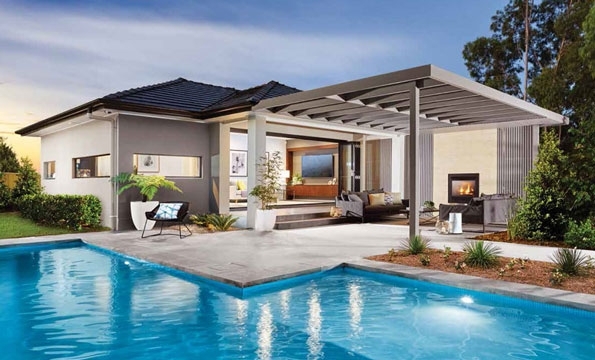 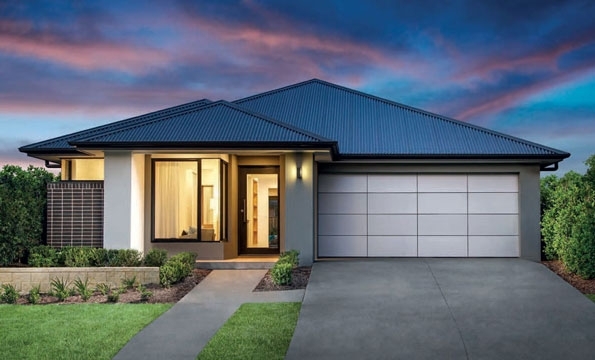 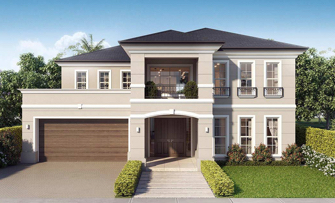 Whether you’re looking to upsize your home, make a design statement with your next build, or want a beautiful new home design with on-trend features, Clarendon Homes’ Harvest display homes have everything you need. 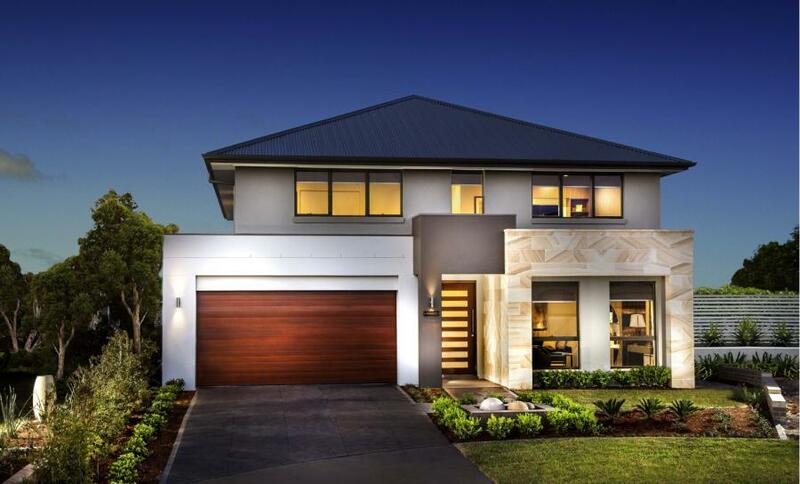 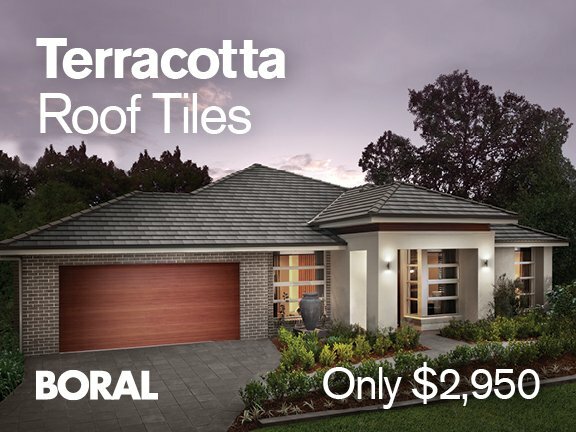 The Harvest display homes show off some of our most popular single and double storey house designs, suitable for all blocks in the Maitland, Hunter Valley, Chisholm, Newcastle area. 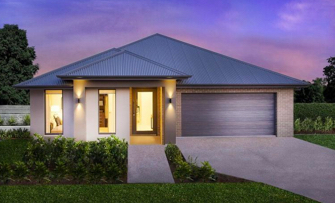 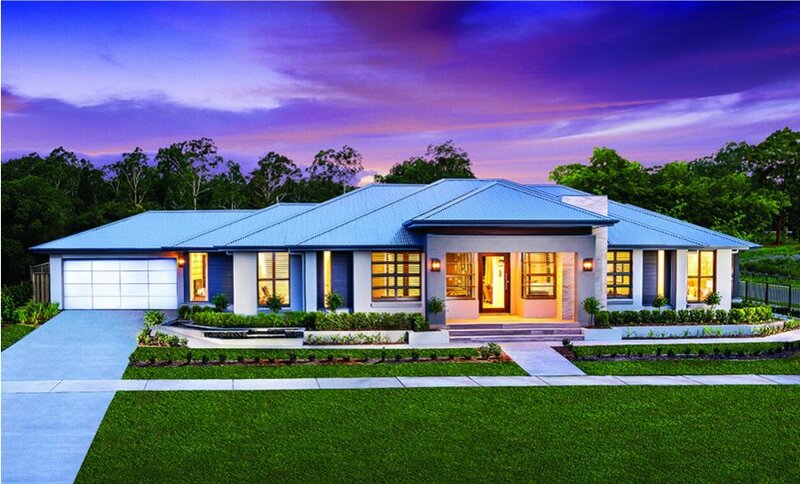 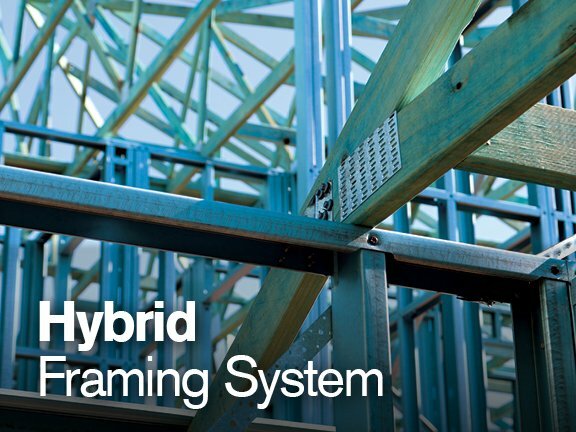 A centrepiece of the display home is our Maitland 30, ticking all the boxes for a homestead or ranch style home. 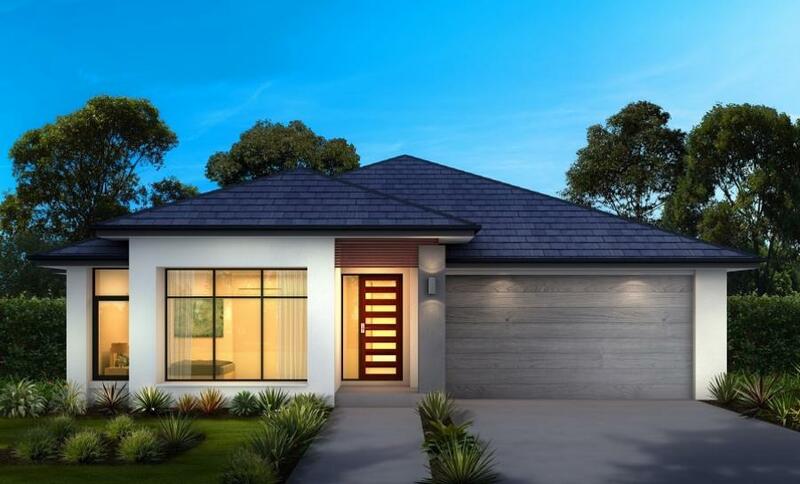 Designed for families wanting space and luxury in a single storey home, this is the perfect design for a large frontage or corner lot, or small acreage site. 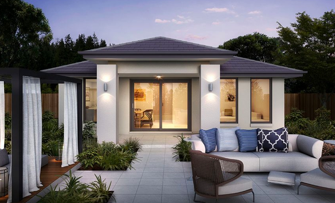 The single storey Killara 24 display home demonstrates how to utilise the space you have to its full advantage, with four separate living and amazing open plan design that integrates busy family life and R&R seamlessly. 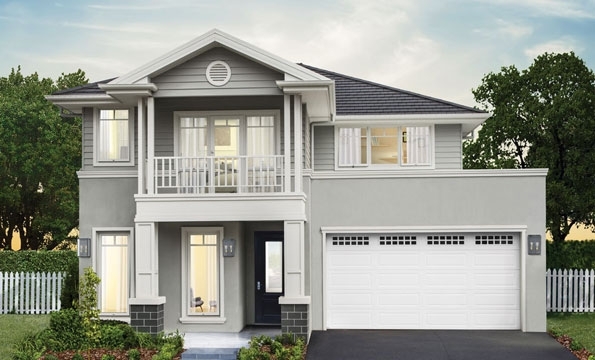 The Madison 38 showcases a double storey floor plan with open plan kitchen, family and alfresco areas to maximise the aspect at the rear of the home (and includes many other optional upgrades).